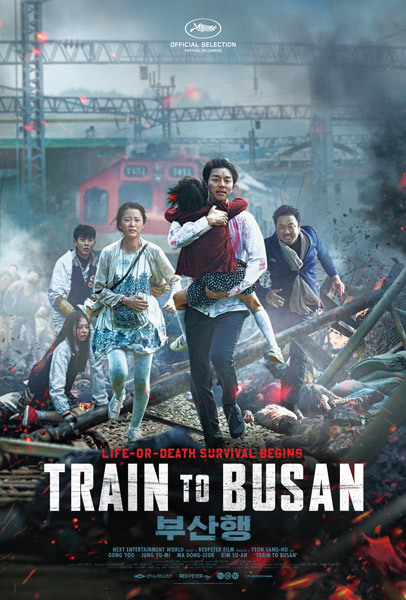 Synopsis: Train To Busan is a harrowing zombie horror-thriller that follows a group of terrified passengers fighting their way through a countrywide viral outbreak while trapped on a suspicion-filled, blood-drenched bullet train ride to Busan, a southern resort city that has managed to hold off the zombie hordes... or so everyone hopes. 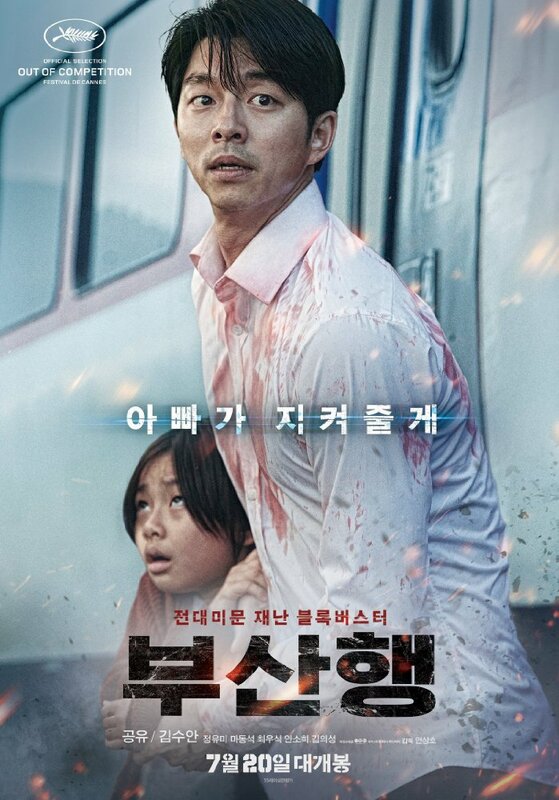 The film broke all box office records in major cities in Asia when it was first released in 2016. Director's Bio: Yeon Sang-Ho directed few short films as well Megalomania of D in 1997, followed by D-Day in 2000 and The Hell in 2003, then set up his own production house Studio Dadashow in 2004. 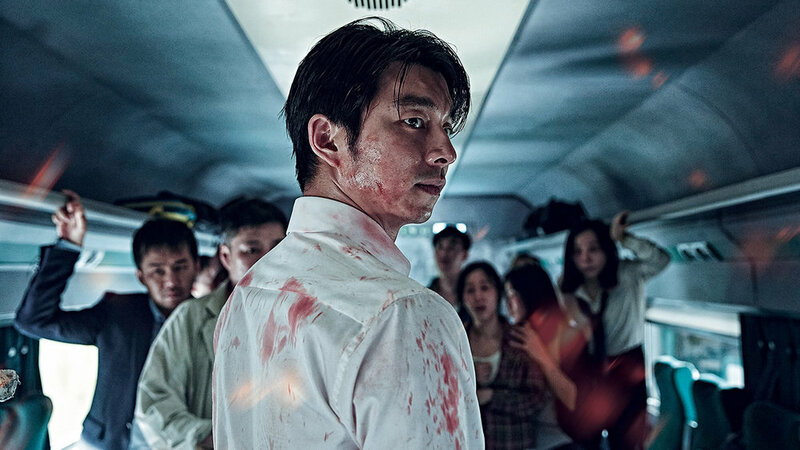 Yeon Sang Ho known for directing a animated film such as The King of Pigs, The Window, The Fake, and his latest animated film is in 2016 called Seoul Station.